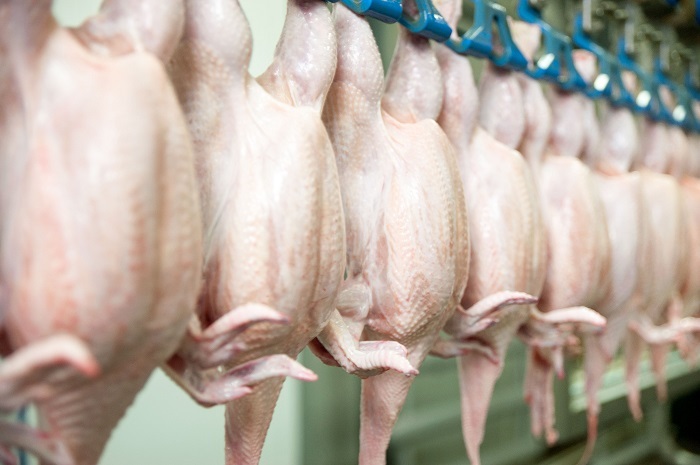 The global poultry market is performing relatively well in the second half 2018, but it is being challenged, according to Rabobank’s latest poultry quarterly report. The main driver is ongoing volatility in trade, mainly associated with Brazil. This includes the EU restrictions on several Brazilian export plants, changing halal standards in Saudi Arabia, the ongoing impact of the Q2 truckers strike in Brazil, and the recent safeguard on Brazilian chicken imports set by China. Rising volatility in global grain & oilseed prices, a result of drought and trade issues, is also challenging the poultry outlook. In addition, concerns about new avian influenza (AI) outbreaks are rising as we approach the northern hemisphere winter.